Today Apple has released the first public beta version of iOS 9.3. As expected, this comes mere days after the developer-focused rollout from the beginning of this week. It's the exact same software, so it comes with the exact same new features that we've covered at length in the article regarding the developer release. 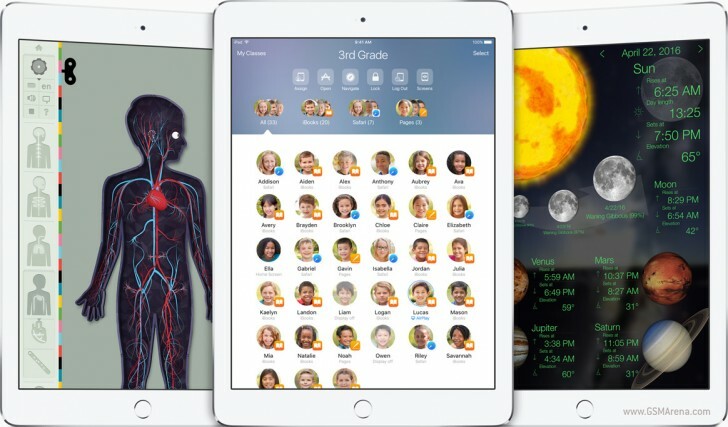 iOS 9.3 has a multi-user mode for iPads (but which is limited to educational settings for now), even more education-friendly features, Night Shift, secure notes, improvements to apps such as News and Health, as well as more stuff accessible in CarPlay (such as additional sections from Apple Music and Maps). Also in are 3D Touch quick actions for Weather, Settings, Compass, Health, App Store, and iTunes Store. Since this is a big iOS version with so many new things in it, we assume there will be additional betas coming in the future. How I wish in the ios should include syncing of messages(notifications) in icloud, since old conversation with friends restores old memories through the years, which I heard its already present in Nokia(microsoft) phones. Just a suggestion.